Ocean View! Real del Mar Golf Resort Res Lot - Ocean View! Real del Mar Golf Resort -Privileged Location- Gated Exclusive Community. By its privileged geographic location, the natural beauty of the area, the excellent quality of the properties and the exclusive amenities offered to both residents and visitors, Real del Mar Golf Resort & Spa has become the most spectacular Residential and Tourist Development in Baja California, Mexico. Two lots for sale adjacent to each other, priced individually and may be sold together or separately. Lot 309 and 310 Via Montecarlo, Real Del Mar 22710 One has approximately 180 degree ocean view, the other 90+ degree ocean view. Opportunity calls... Affordable Country living! G - Opportunity calls... Affordable COUNTRY living! Great rural location just on the outskirts of Strathmore home of the STRATHMORE SPARTANS. Surrounded by great citrus orchards and hill views. 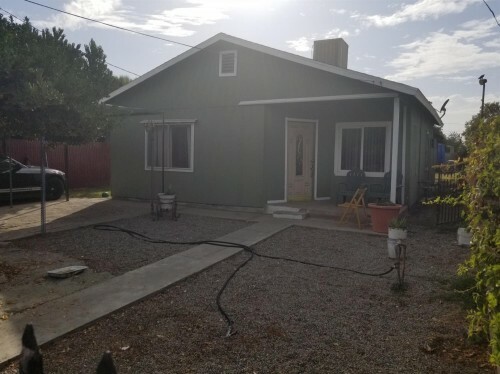 Great home features nice L shape porch, Living room, large Family Room, Large utility/laundry room, bonus room two bedroom one bath, a large shop a huge back yard and a couple sheds. Downtown Vacant Lot. 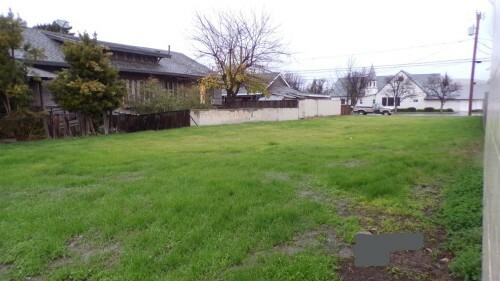 Walking distance to banks an - Downtown Vacant Lot. Walking distance to banks and restaurants. Mixed Res and commercial area, Light Industrial, Professional office district. Buyer to verify with city zoning. Neighborhood businesses include Bank, Accounting Office, Dentist, and Chiropractor Offices, Church, etc. Residential lot with utilities nearby, PRICE TO SE - Residential lot with utilities nearby, PRICE TO SELL!!!!! Access from both Scenic Dr and Highland Rd. Hillsi - Access from both Scenic Dr and Highland Rd. 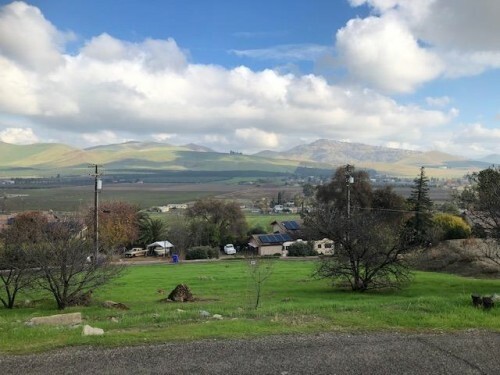 Hillside lot with beautiful easterly view of valley below. Over 15,000 sq ft. Owner says submit your best offer. 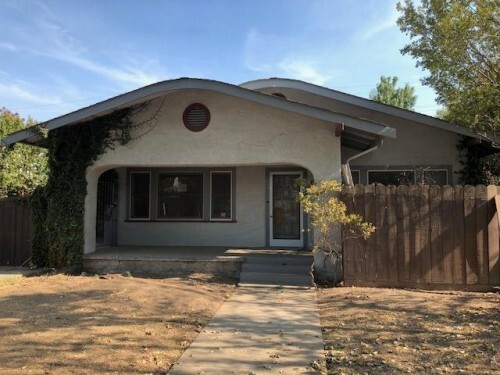 Great opportunity for a first time home buyer, loc - Great opportunity for a first time home buyer, located in Poplar, this Home has a lot of potential it offers 2 bedrooms, 1 bathrooms. New paint in the whole house. Priced to sell! Call now for your private Tour! Welcome to your Mountains View Home! - Wonderful View of the Mountains! Fresh Mountain Air! Not just a House... This is a Great Cozy Retreat Ready for your Personal and Loving Touch. Year round access, sits up high bi-level with Two Balcony decks almost half around the house plus a wonderful Victorian look gives this home an attractive vintage accent. Bamboo floor in Dining area, Remodeled Kitchen with granite counters, newer cabinets, Kitchen Island. the Living room has large sliding doors to the glass enclosed patio. 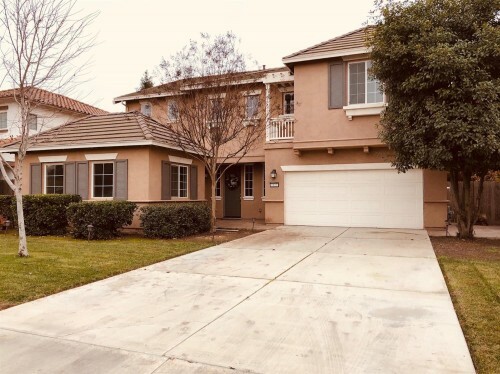 Nicely Remodeled Master bedroom and master bathroom, crafts room, Mini-master with 3/4 bathroom, lower level bedroom opens to lower balcony deck. A large detached room may be used as a guest room or game room. Gorgeous Large Custom Home!! Excellent Neighborhoo - Gorgeous Large Custom Home!! Excellent Neighborhood!!!!! Huge over 1/2 acre Lot!!!!! High Ceilings, Formal Living Room, Formal Dining Room, Beautiful Wood Floors, Huge Family Room/Game Room, Four Bedrooms, Large Master Bedroom, Large Master Bathroom, Indoor Laundry Room, Crafts Room, many Built-ins, some updates include dual pane windows, Large Swimming POOL 2-Story, Large Horseshoe Concrete Driveway, Alley Access, 2-Car Attached Garage, RV Parking. Must SEE to Appreciate!! Call Now!!!!! 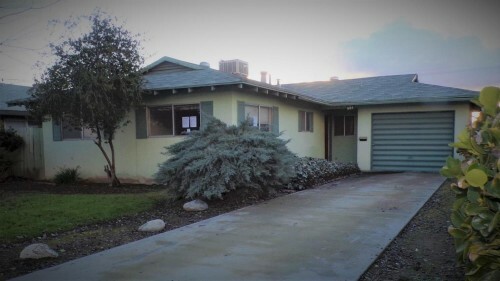 This property is being marketed online now and registration to bid is now available. 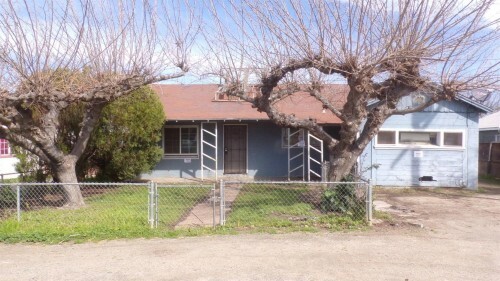 Interested buyers can purchase this asset by making an offer on www.auction.com. Note, MUST be accompanied by Licensed Real Estate Agent to view property. 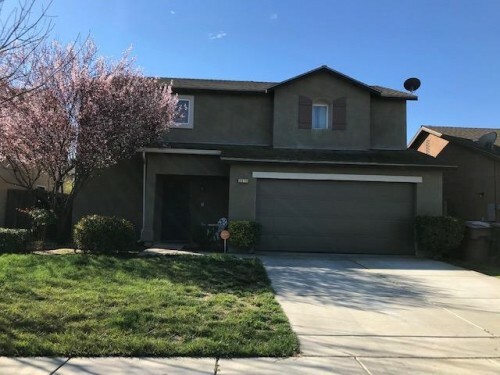 Beautiful Two story home built in 2007 with an ope - Beautiful Two story home built in 2007 with an open floor plan from the living room area to dining and kitchen, located on a well established Neighborhood. Call to TODAY to schedule your private tour!!!!!!! TWO HOUSES FOR THE PRICE OF ONE!!! - Two Houses on one lot . 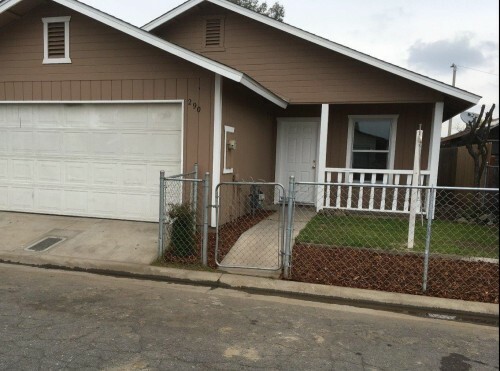 One offers 2 bedrooms , 1 bath and a room for a possible 3rd bedroom. the other one offer 2 bedrooms 1 bath and a spacious kitchen. A like new home waiting for a new family, move-in - A like new home waiting for a new family, move-in ready is this 4 Bedroom, 2 Bath Home with a 2-Car Garage. Home has been almost completely remodeled due to a fire caused by a candle left burning. House now features all new HVAC, Insulation, Ductwork, Roofing, Drywall, Paint, Baseboards, Light Fixtures, Plumbing Fixtures, Appliances, Dual Pane Windows, Ceiling Fans, Kitchen & Bathroom Cabinetry, Doors, Vinyl Tile, Carpet, Shower Units, 40 gal Water Heater, finished Garage and more. More pictures will be uploaded on March 1st. A must see to appreciate! You have to see it to believe it! Built in 1926. R - You have to see it to believe it! Built in 1926. Roomy and spacious. Two bedrooms and 1 1/2 bathrooms downstairs with a third bedroom and 3/4 bath upstairs. Kitchen and dining room and breakfast room. Plus indoor laundry room. There is a 2 car detached garage and an attached side carport. Check out the photos. You will be imprressed! 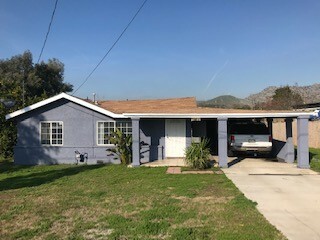 Excellent Opportunity to Own an Original Retro Sty - Excellent Opportunity to Own an Original Retro Style Home, Located in a Nice Established Neighborhood, Features Attached Garage, Large Living Room with sliding door to backyard, Large Lot with Alley access and possible RV Parking also a Long Concrete Driveway Entry Way. Search prop on www.auction.com for details & pre-auction offer opportunities. Decisions may take 1 week. Contact agent or auction vendor directly for info. 5% or $2,500 minimum buyer's premium paid at closing. Bank of America employees, spouse or domestic partner, household members, business partners and insiders are prohibited from purchasing. Home Sweet Home! As you walk in you will fall in l - Home Sweet Home! As you walk in you will fall in love with this home, Living room is 2 story high with plenty of natural light, beautiful Bamboo floors through out, formal dinning room, guess bedroom with sitting area and adjacent full bathrooms downstairs, Kitchen with granite counter tops, tile floor, 6 burner gas stove, build-in desk, island with bookshelves and nice open floor plan to the Family room with fireplace to enjoy. Upstairs you will find the spacious master bedroom with his and her walk-in closet, tub and separate shower. There is also 3 more bedrooms, laundry room, and bathroom with dual vanity. This home has Dual-zone AC, water softener, stamped concrete around the house, beautiful landscape back yard and much more that you must see. Call now for your Private tour!